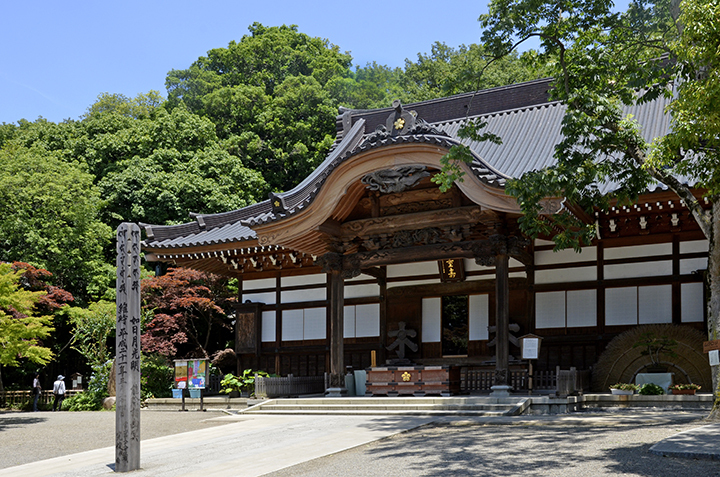 With a long and distinguished history, this is the oldest temple in Tokyo, second to Senso-ji Temple in Asakusa. The Buddha statue (Shakyamuni Tathagata) and the temple bell it houses are nationally designated as important cultural properties. Around the temple, there are many attractive spots and stores, including a botanical park, castle ruins, and stores offering famous Jindaiji soba noodles. This is a nice place to enjoy a stroll.